When human invented paper cash, they started to realize that they need something to hold it safely. Managing cash can be annoying if you don’t own a moneybag or wallet. Soon people invented and used wallet for not only to keep the cash, but for other lightweight items too. 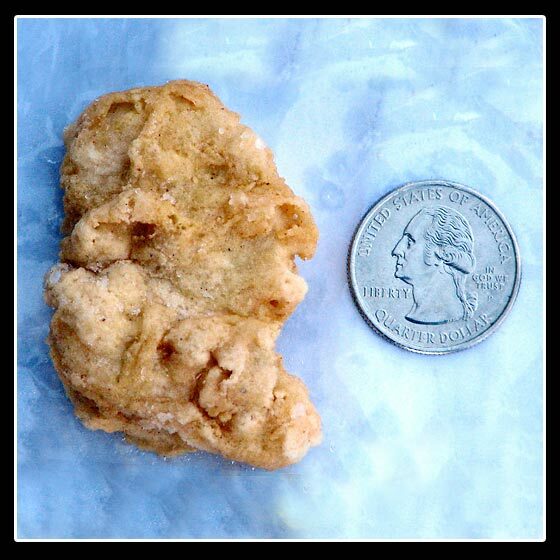 In this modern era, where people carry not only cash but many kinds of card like credit cards, I.D cards, and more; it is important to have a wallet. Though there are ample of wallet on the market that are spacious enough to hold a lot of stuff, sometimes they become fat and uncomfortable to carry along. One of the easiest ways to tackle this problem is to use a minimalistic wallet than your regular wallet. Just keep important regular items on board like cards, cash, paper, and give rest to the others. The only downside of this minimalist wallet is that you may not be able to hold a lot of things like regular ones. However, these minimalistic wallets look cool and stylish, apart from doing their job well in place. 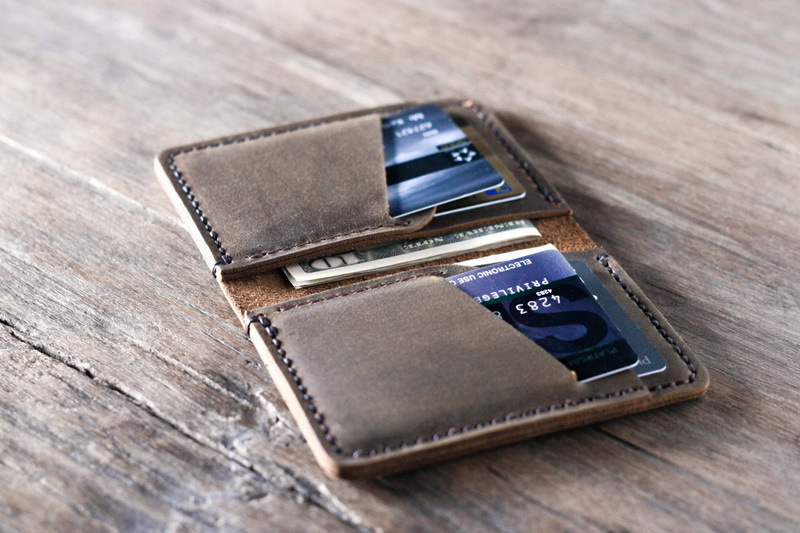 There is a bountiful range of minimalist wallets available on the market, each designed for a certain type of man. Have a look at the following types and see which is the right one for you. Like his footwear, Christian Louboutin’s leather goods are made to stand out. The designer uses exotic skins, luxe fur, and heavy embellishments to produce standout footwear and statement-making bags. So, if you’re looking for a plain, black minimalist wallet, this isn’t the brand for you. If you’re looking for something a little more exciting, however, then this label will provide you with all the flair you need. Choose between studded, metallic, multi-tonal, and camouflage designs for a serious hit of style. 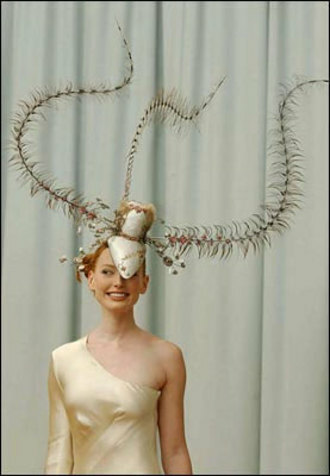 The thing that really sets this one apart is that it has an exceptionally unique design. Just as the name implies, the exterior has dozens of little spikes all over it. This minimalist wallet has one bill pocket, five card slots and one snap flap coin pocket. 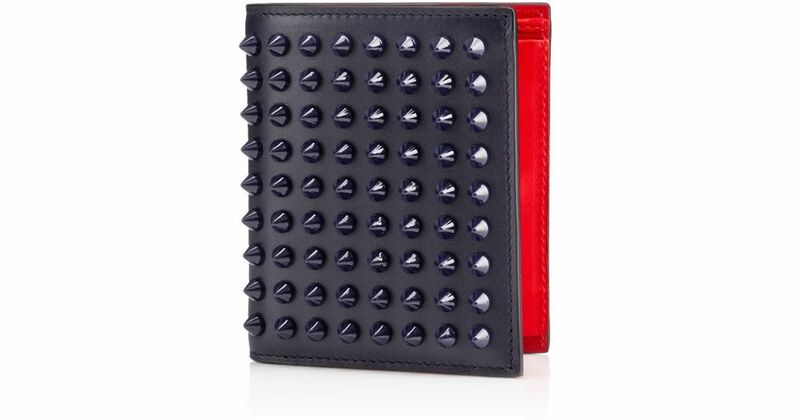 Go bold with Spiked wallet! If you’re looking for minimalist wallets with huge storage capacity in smart and durable material, then this one is for you. 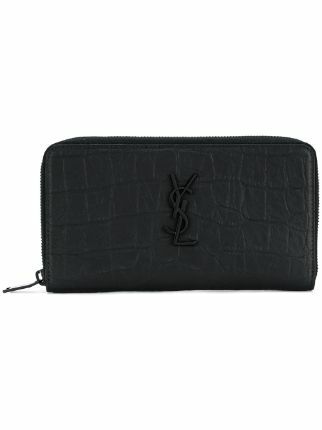 This wallet is unique, apart from its high-quality. 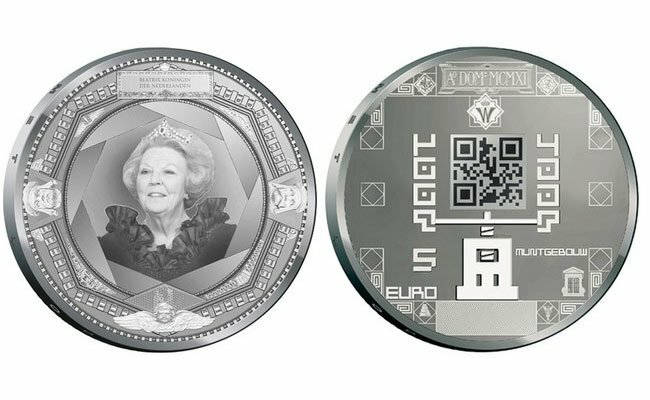 The distinctive feature is its size; small and slim design, yet spacious enough to accommodate every card or any amount of cash that you could practically imagine. If you tend to stuff yourself with lot many things, this is a good option because you won’t be getting this facility with most wallets on the market. A small tip while you pick one for yourself! 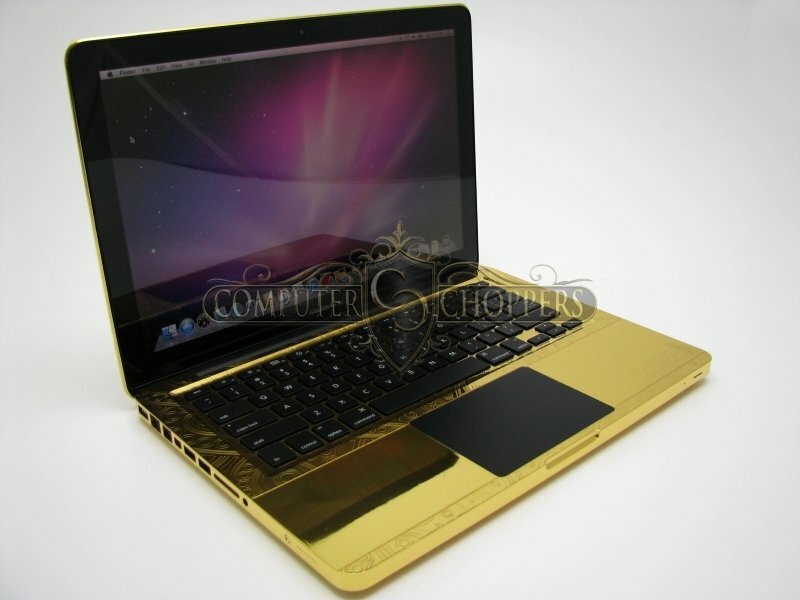 Initially there may appear some wrinkles, scars or scratches on the wallet. But you don’t have to worry about as the longer you use, the leather ages to give out the beauty. Bottega Veneta produces sophisticated, forward thinking pieces that seamlessly transitions between seasons and locales. The company developed a distinctive leather weave design, called intrecciato, that was used on the exterior of many of its products, and became widely associated with the Bottega Veneta brand. 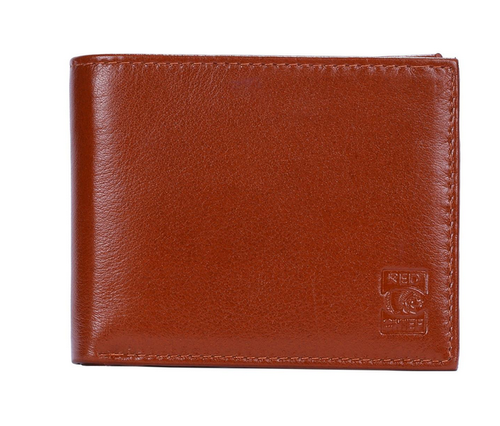 Made of calf hide, it has a slim design that fits in the pocket with ease. It is the perfect gateway into the world of Bottega Veneta & Intrecciato. Not only does this mean high-quality leather goods, but also the signature design aesthetics that never go out of style. The Bottega Veneta Men’s Leather Wallet comprises of six card slots, a compartment for bills, and two flat pockets for additional storage. All of these provide a unique design. This is a good pick for those looking for one of the most exclusive wallets on the market. It’ll be a major drop out to not mention the exclusive Louis Vuitton. The luxury brand has been a leading name in leather goods for decades, whether it be luggage, bags or wallets. These days, the label offers countless options in its range of wallets but never compromises its signature style. The Multiple wallet lives up to its name. It has numerous slots for cards, receipts, and comfortably fits in the pocket. The wallet has additional two banknote slots and two bill compartments for those who still like to carry cash around. The wallet is made of damier graphite canvas with Bordeaux interior giving it a classic yet beautiful design. One thing you can be sure of is you will get compliments every time you pull it out. All thanks to its unique and luxurious style. Dunhill created The Biometric Wallet that blends style and technology. It offers a lot of unique features that most minimalist wallets don’t incorporate. Biometric wallet is secure and personalised, making it harder for thieves to steal. But even if they did steal, it would give them a really hard time. The locking mechanism of this minimalist wallet can be opened only by the owner, owing to the fingerprint scanner on the back of the case. Not only this, you can link the wallet and your smartphone via Bluetooth technology. The idea is that anytime the wallet gets more than five metres away from the phone, an alarm goes on. This wallet is great if you are careless to often lose wallet, or ensure safety against pick pocketers. Of course, you pay premium for such advanced security. 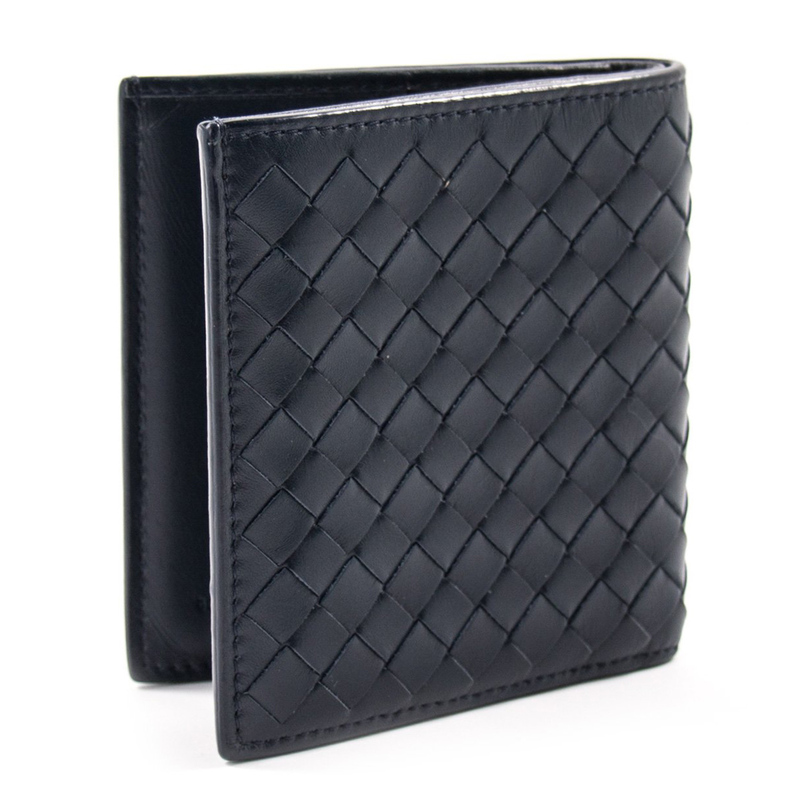 By far the most common material to use for wallets is leather ; Cow leather and Alligator skin. These wallets exhibit style and elegance. Cotton is not going to be as durable as leather wallets and it wears down when pulling in and out of tight denim pockets. But the good news is that you get some really cool styles in cotton wallets. These fabric constructed wallets are great picks of fashion designers. 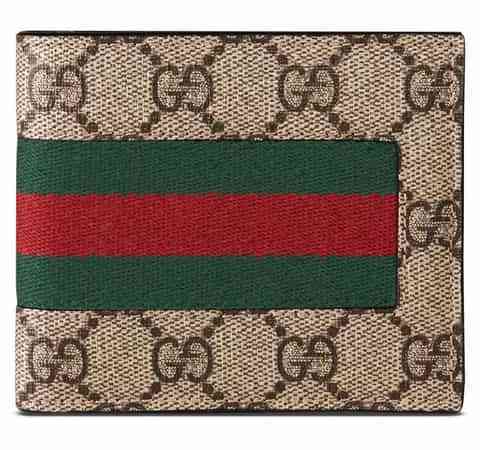 You may have noticed the increase in fabric constructed wallets from high end fashion designers such as Gucci and Prada. These wallets are again in some wonderful designs, but most suited for casual environments.